The 2016 AΣN Regional Leadership Summits were a huge success! 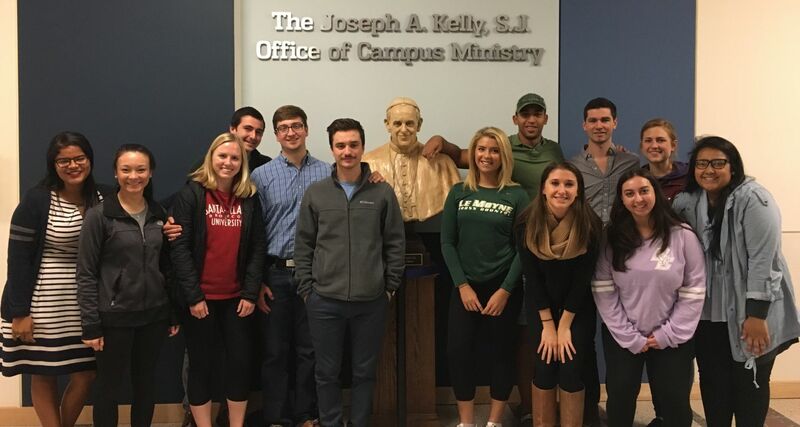 We are so delighted to have met the amazing student leaders in charge of this year's AΣN Chapters and look forward to seeing the great programming they will bring to their campuses. 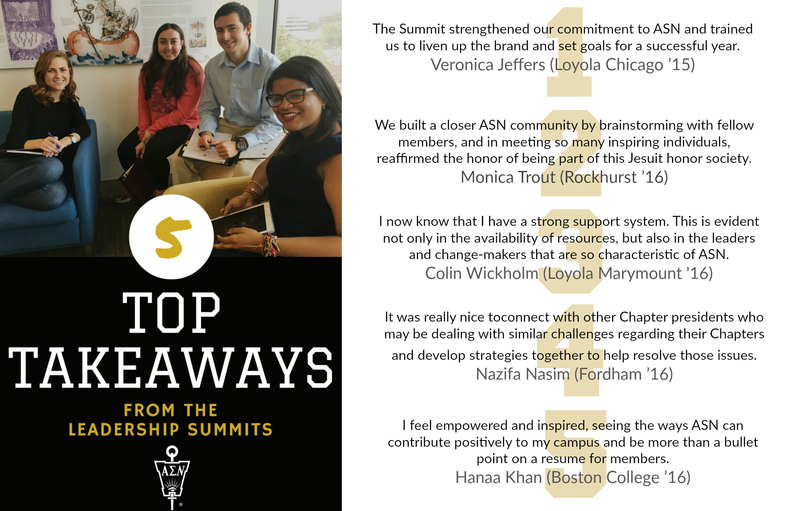 Summits took place in Chicago and Jersey City, gathering AΣN's student leaders to train, educate, brainstorm, action plan, and network. Read the full article about this year's summits in the Winter 2016 Newsletter!